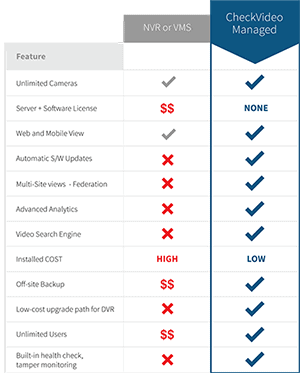 CheckVideo is a true search engine for video. CheckVideo is intelligent, it watches and just like Google™ and it indexes all relevant information contained within any event clip that fits your instant search time zone. Watch this video to see how easy it is to search for events of interest with CheckVideo’s intelligent search engine.